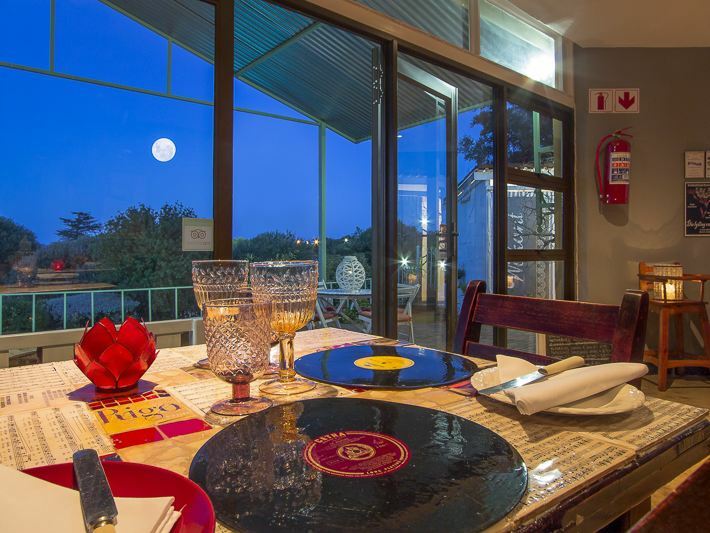 Stoneridge Guest House is rated as AA Superior Accommodation and is nestled on the hills of the Gariep Dam. 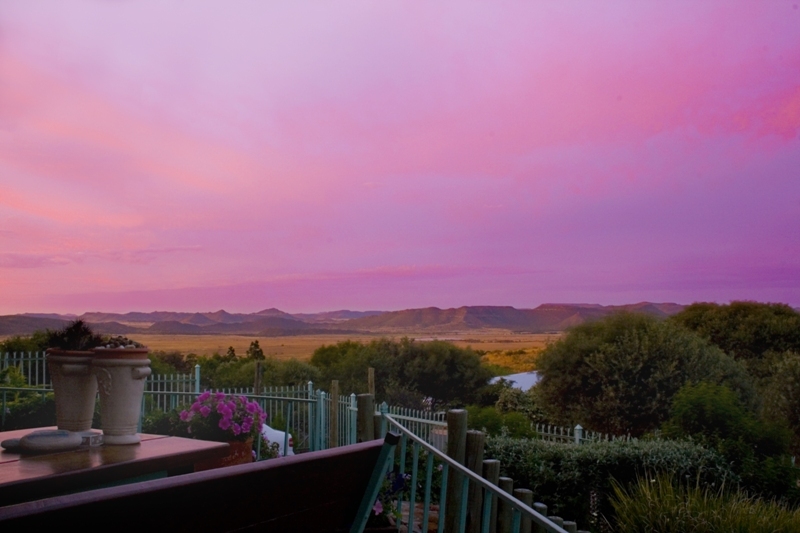 The guest house overlooks the intriguing, forlorn valleys of the beautiful Bo-Karoo and is centrally located as an ideal stopover for weary travellers as it is located just 40 km north of Colesberg. 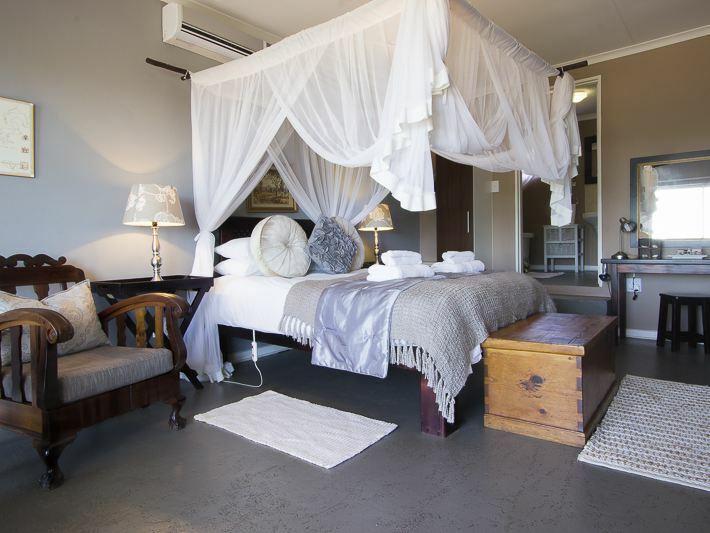 <br /><br />Stoneridge offers comfortable and well-appointed accommodation in four luxurious en-suite double rooms. 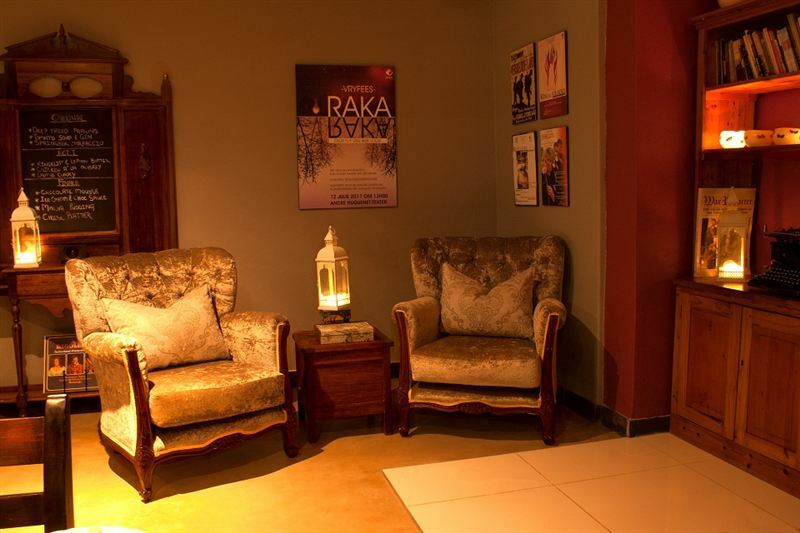 All of our rooms feature air-conditioning, electric blankets, an LCD TV with DStv, tea and coffee-making facilities, a bar fridge, an electronic safe, and the complete DuVal Collection with ample amenities.<br /><br />There is also a small splash pool in the gorgeous garden and our renowned flirting-with-theatre dining room personifies peacefulness. Stoneridge&apos;s stillness and serenity vows to sooth one&apos;s distressed spirit. 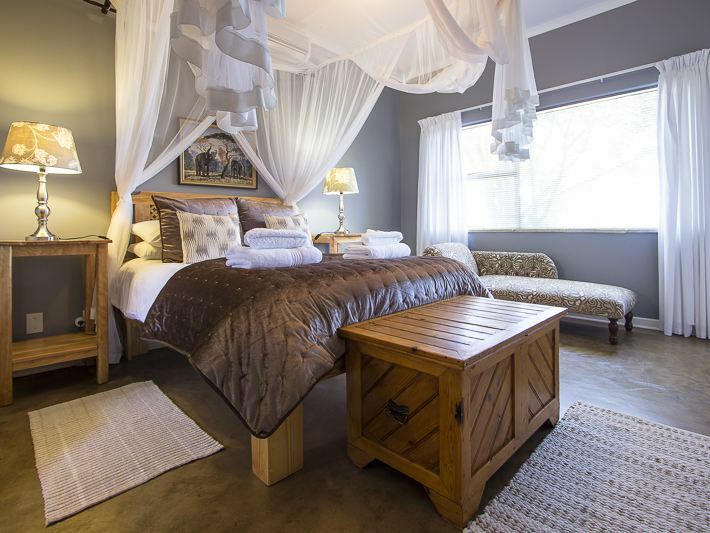 "Comfortable but not what you would expect"
"We stayed in the porcupine suite for one night en route to Johannesburg. We made the choice based on the photos uploaded of the various suites. Unfortunately, these photos are extremely misleading. The suites are appointed as indicated in the photos however the rooms are quite dark and the floor is cold and appears to be varnished concrete. Further, the shower is part of the bath and there was very little hot water (not enough for two people to shower). The guest house has no view of the dam. The bed was however comfortable and the staff friendly. Good for a one night stay but pricey considering." "Complete lack of customer service"
"We arrived and were merely given a set of keys by the cleaning lady. Our room had no light bulbs or toilet paper- there was nobody at reception to assist the entire 24 hours that we stated there. The phone number listed does not exist. The room was full of cockroaches.Not impressed." "You feel directly at home. Amazing view. Excellent food and incredible nice people who make your stay even better. Very nice rooms and very clean.Worth every penny." 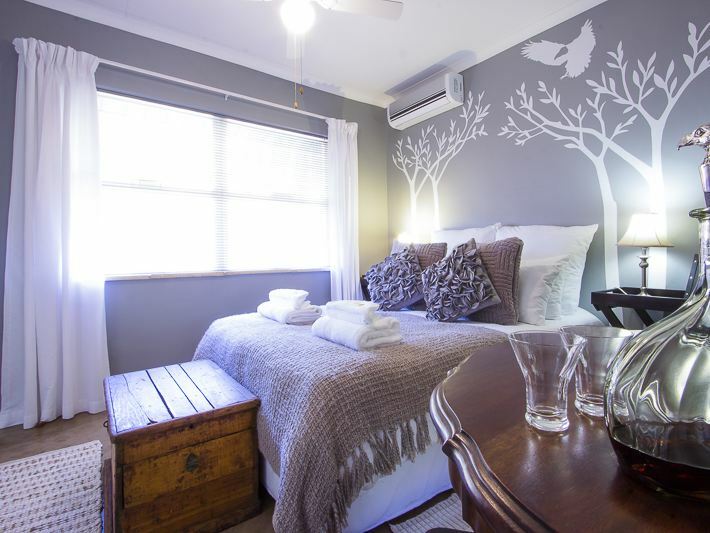 "The room was beautiful and extremely clean. Crystelle the manager was very helpful.The dinner we had was too die for, proper home cooked meal, exactly what we needed after our travels.Thank you and will return." "We had such a lovely time celebrating our 5th anniversary and Christelle really went the extra mile to make our experience even more enjoyable. We will definitely be going back again. Thank you!" 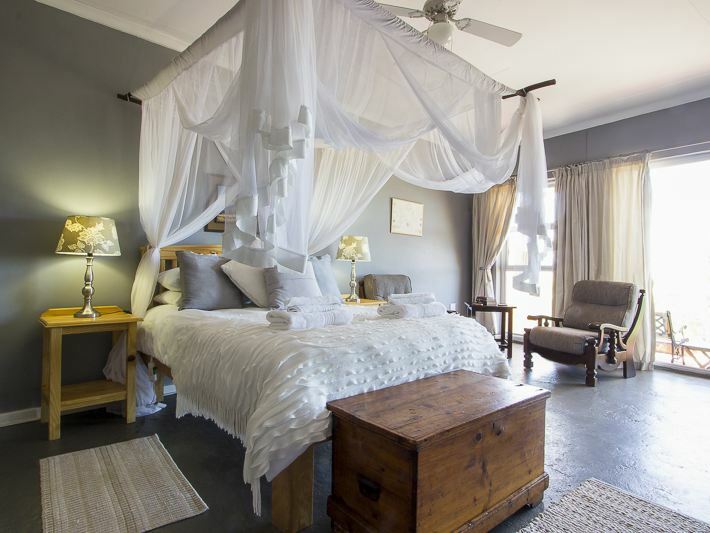 "Beautiful accommodation, great food and all round fantastic service. We enjoyed our stay tremendously!" "We thoroughly enjoyed our stay at Stoneridge and were treated like royalty. I certainly will be returning when I travel from JHB to CT. Keep up the good work Darnie." "We stopped here on our way to Cape Town and again on the way back to Joburg. 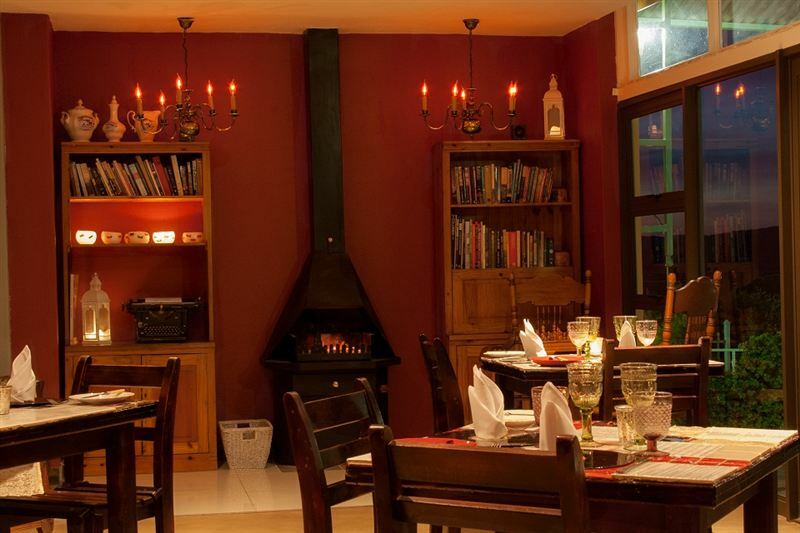 The rooms are lovely; the evening meals generous and restaurant quality; great breakfast and friendly service. We stayed at another hotel in Gariep last time we drove. Only downside here is you don&apos;t have the views of the dam but value for money and attention to detail certainly make up for it. Will stay at Stoneridge again on our next trip." 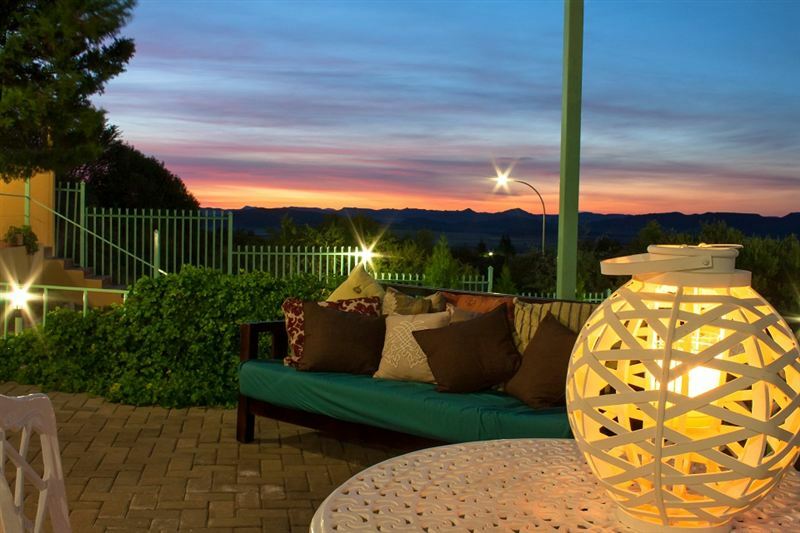 "Stoneridge is a very lovely B&B. The food is divine and the rooms beautiful. I will recommend it to anyone." "Attention to detail was amazing. Food also brilliant. Would recommend Stoneridge to anyone passing through Gariep dam area."